This past Sunday's 'Walking Dead' installment "Claimed" put Rick through the ringer with a home invasion, while Carl and Michonne traded secrets, but what will this Sunday's "Still" reveal about Daryl and Beth's post-prison adventures that we hadn't learned from "Inmates?" See for yourself in the latest photos and clip from 'The Walking Dead' if either Daryl or Beth will make it through the week! 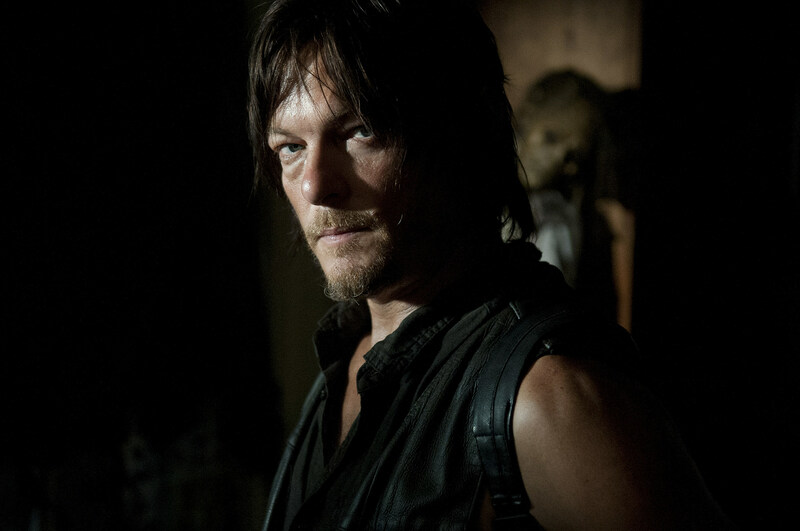 Where previous installments of 'The Walking Dead' season 4's latter half have tended to jump around a bit between parties, we're reasonably certain this Sunday's "Still" will keep the spotlight on everyone's favorite character Daryl Dixon, and everyone's favorite "oh, she's still alive?" character Beth Greene. There really is no telling what dangers the two could face, or how they'll handle it, making "Still" something of a wild card, especially in the tense clip above. That's about as intriguingly vague a 'Walking Dead' synopsis as we've ever heard! Might Daryl and Beth spend the hour hunting squirrels, or perhaps find a key-tar to play Beth's latest musical inspirations? Check out the photos and clip from the newest 'Walking Dead' installment above and below, and give us your predictions for "Still" in the comments!